Direct Connect positions boot mounting hardware directly beneath the foot’s natural balance and mobility centers: the heel and ball of the foot. Direct Connect eliminates the traditional mounting plate, greatly reducing boot weight, boot drag, and the boot’s impact on ski flex. 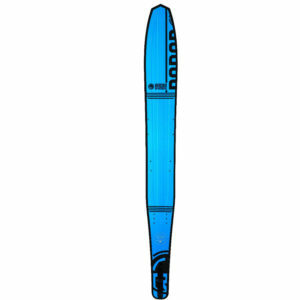 The result is a natural 1:1 skier-to-ski moment-of-inertia never experienced before on the water. 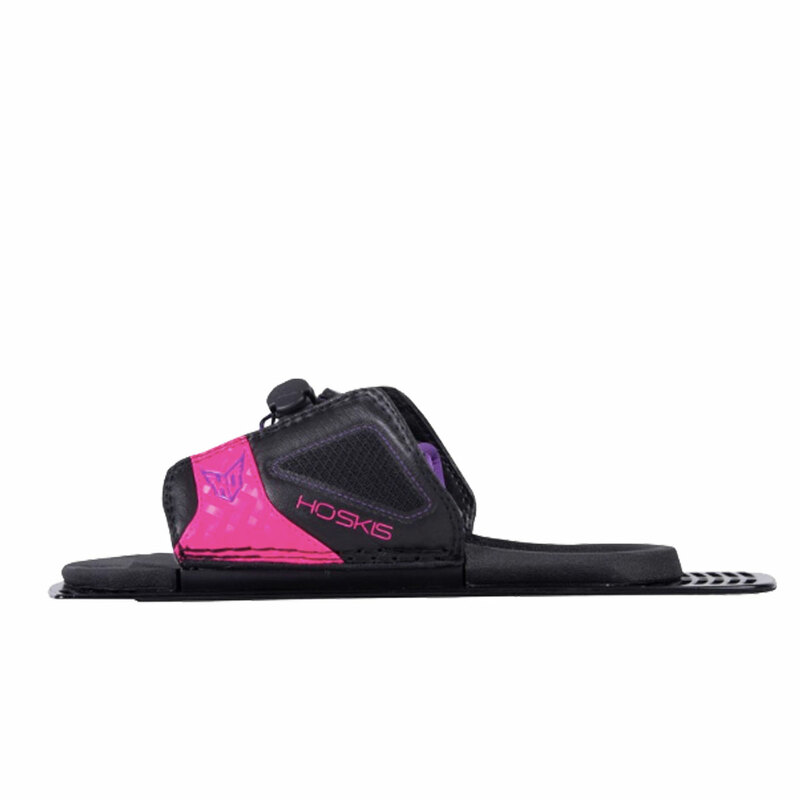 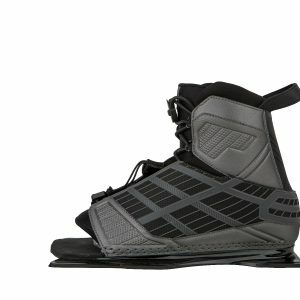 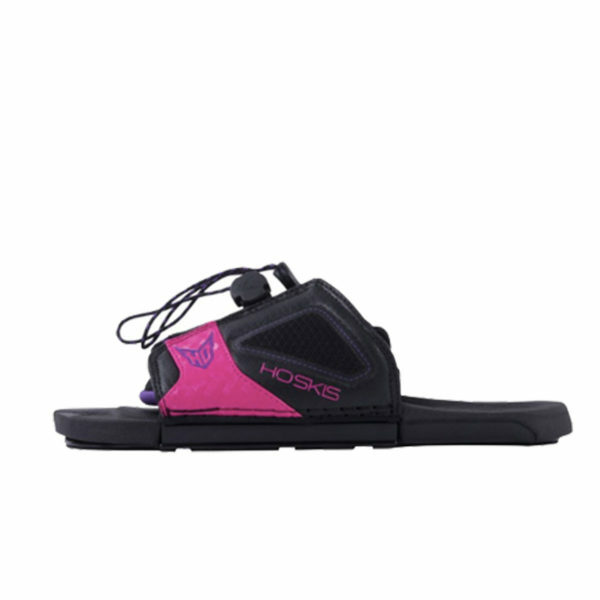 Direct Connect allows the entire HO Skis Boot Collection to redefine what can be expected from a water ski boot. 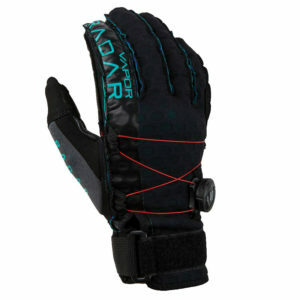 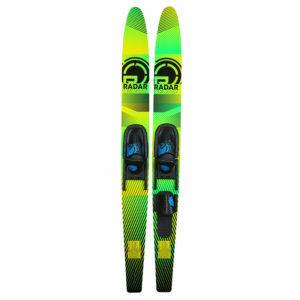 2019 Ski, 2019 Ski Bindings, Ski, Ski Bindings, Ski, HO Sports, Brands.